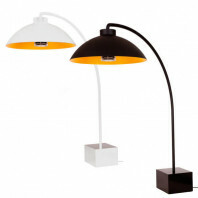 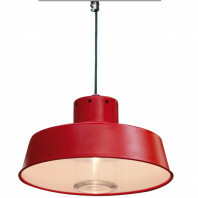 The “La Hutte” lamp has been designed by Matali Crasset for the brand Roger Pradier. 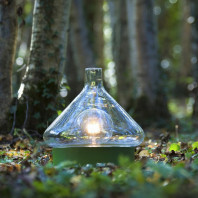 She drew her inspiration from the shape of a primitive hut, a circular shelter with the fire in its center, represented by the light of the bulb. 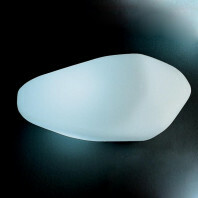 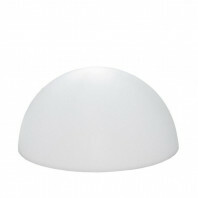 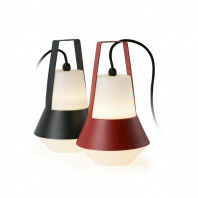 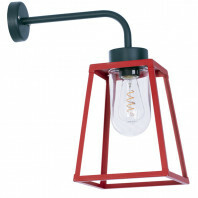 The “La Hutte” is composed of a metal base, available in 6 different colors, and a transparent blown glass upper. 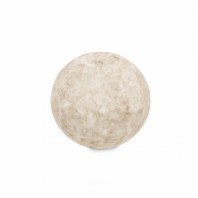 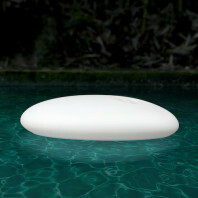 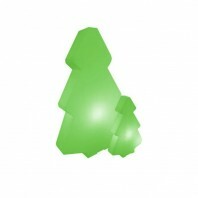 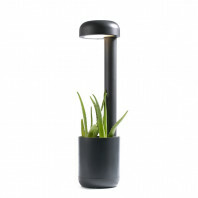 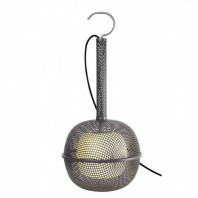 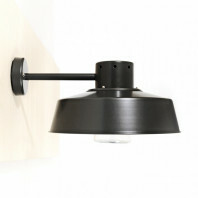 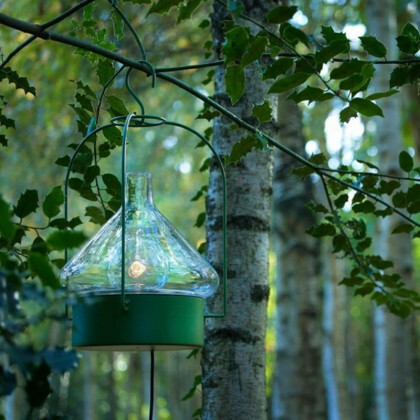 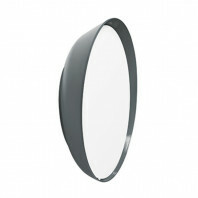 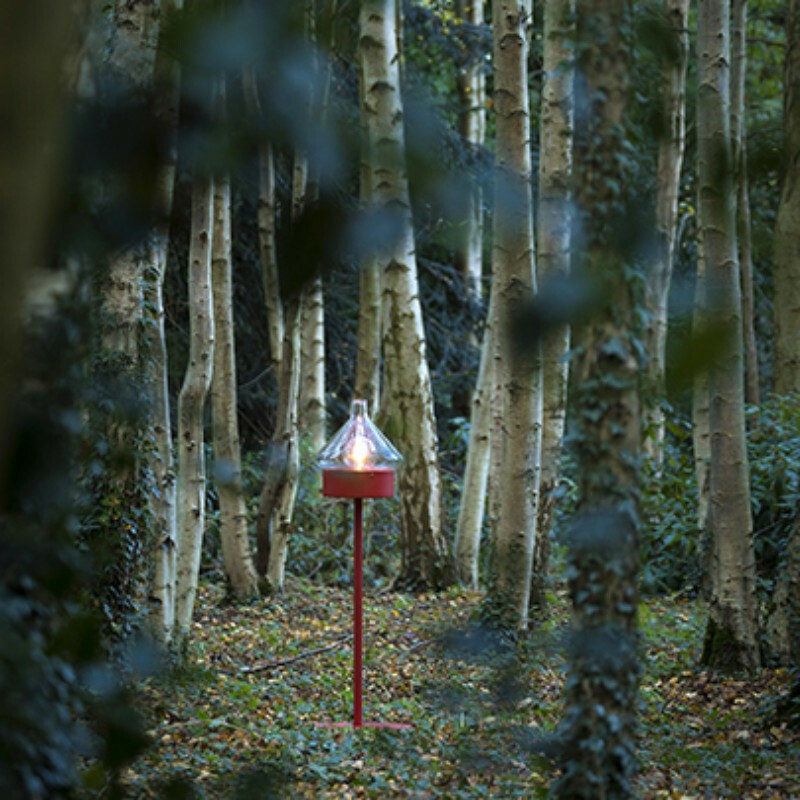 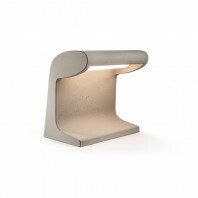 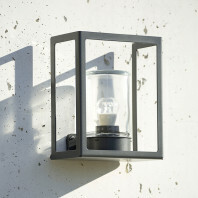 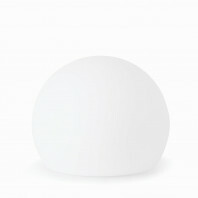 It provides a wide light, bound to create surprising effects in your garden and in every exterior space. 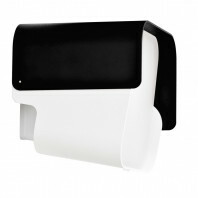 La Hutte is certified IP65 and consequently resists easily to the rain and to the wind. 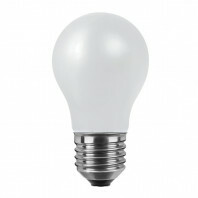 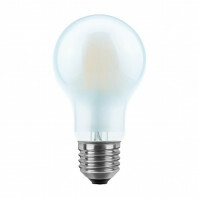 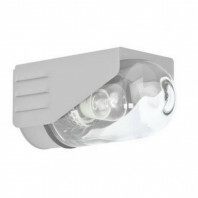 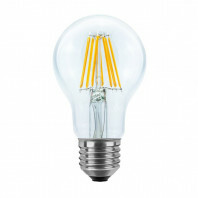 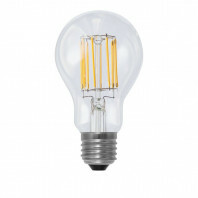 The light bulb, whose specifications are E27 - 23W max, is not included in the purchase. 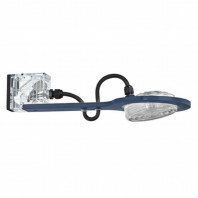 It is provided with a power cable of 5 meters, perfect to put it in remote places. 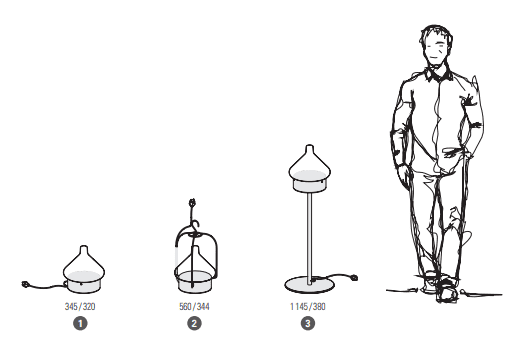 According to the project you have in mind, you will choose between one of the three versions available: the model 1 is a table lamp, model 2 is a pendant, and the third model is provided with a stand so that it becomes a floor lamp for your garden or your terrace.